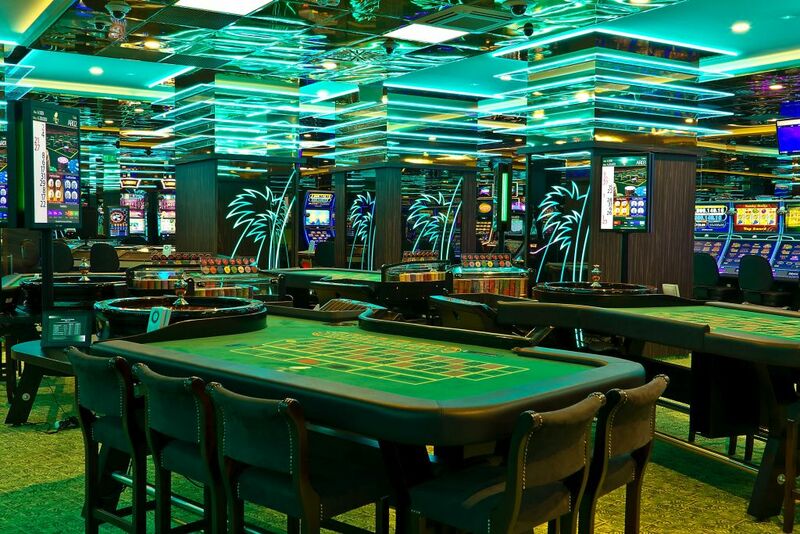 THE LAS VEGAS CASINOS IN BUDAPEST! 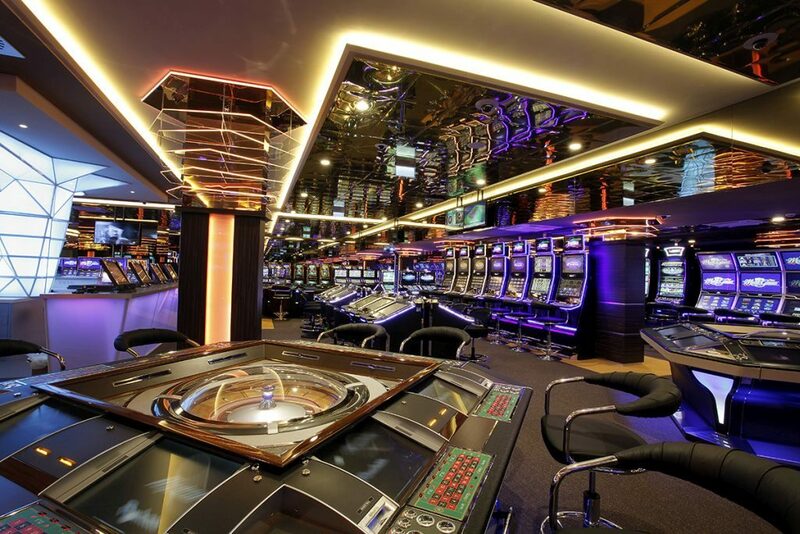 2015 will bring a new era of casino gaming to Hungary. 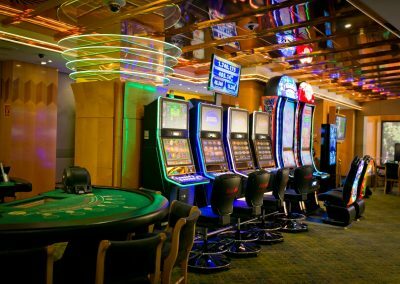 The Las Vegas Casino Sofitel Budapest continues to operate for an uninterrupted 22+ years; since the 2nd of January 2015 under a new concession contract. 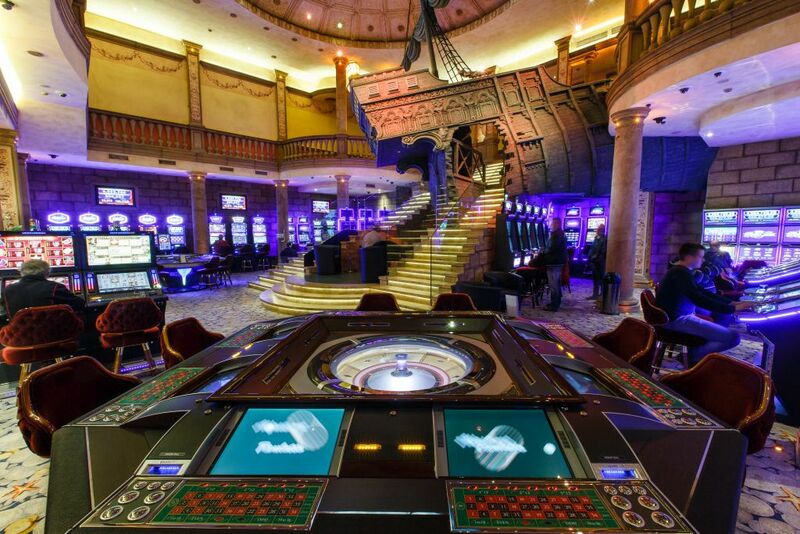 In addition, 4 new casinos are opening and awaiting guests in Hungary’s captital city. 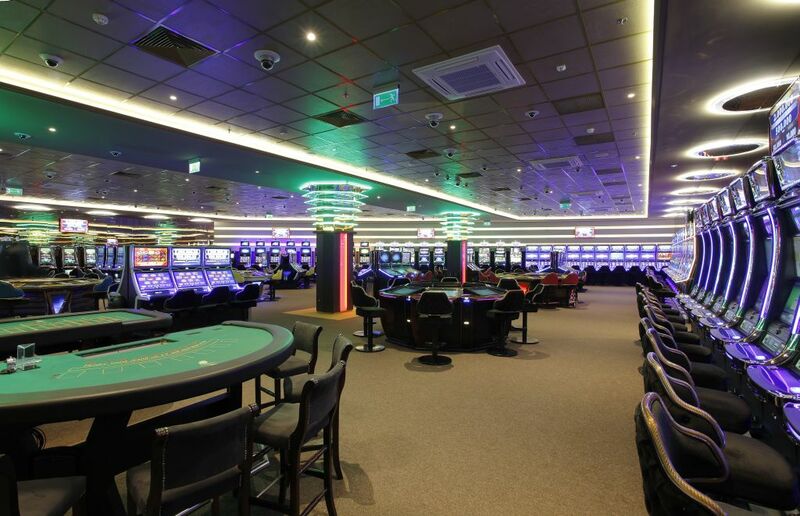 Our aim is to offer our guests a high quality, dazzling atmosphere and thrilling casino environment while they can experience the incomparable feeling of winning. 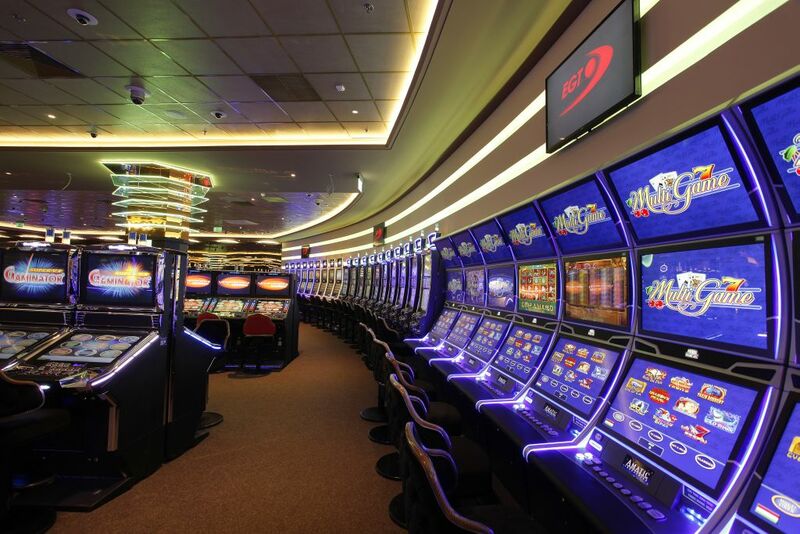 Follow the millions in the Las Vegas Casinos! – Celebrate Christmas with Us! 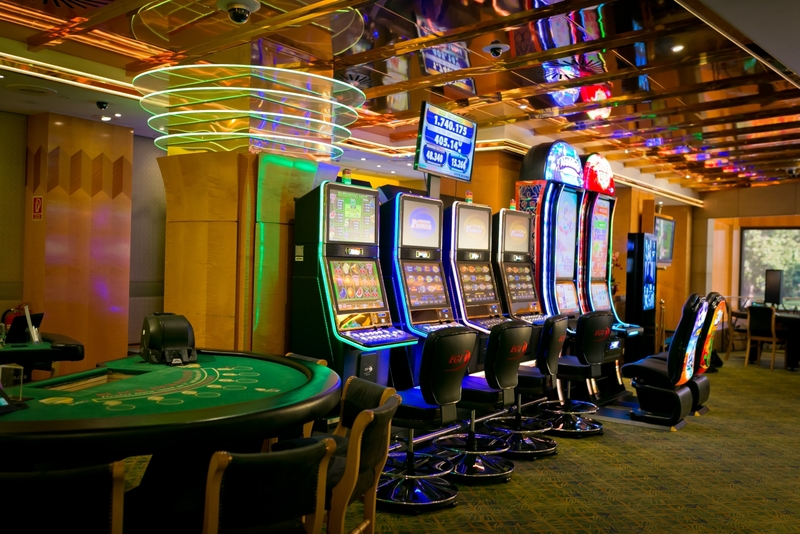 Follow the millions in the Las Vegas Casinos! – Celebrate Christmas with Us! 4-22 December 2018. Total prize: 10.000.000 HUF. 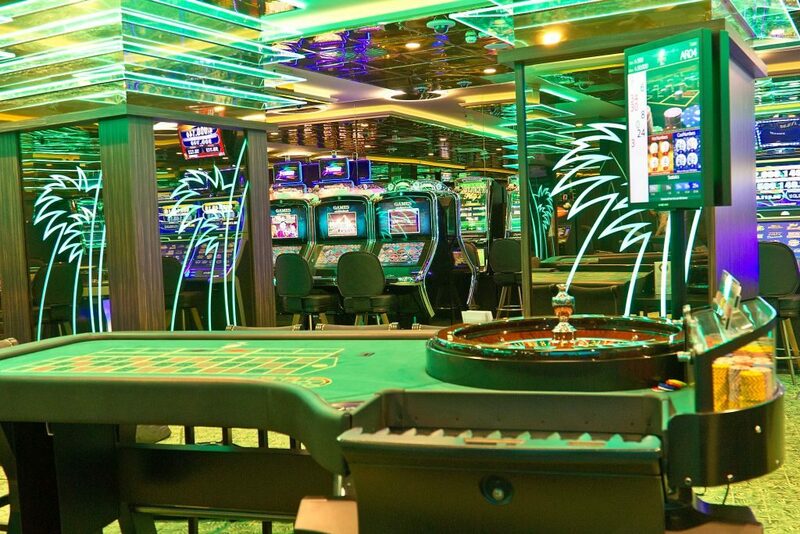 Visit a different casino each day and we will present you with a raffle ticket. 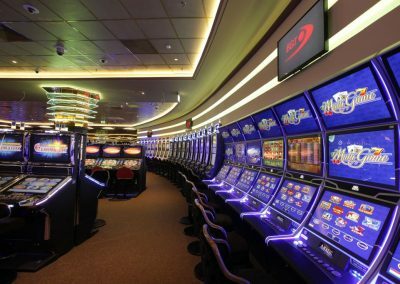 Las Vegas Casino Tropicana is moving to new premises from October, 2018! 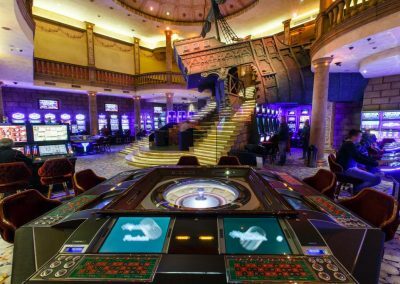 Tropicana Casino is moving to new premises, therefore on 30 September – at midnight – it will close temporarily. According to plan, opening is expected on 2 October, late afternoon. 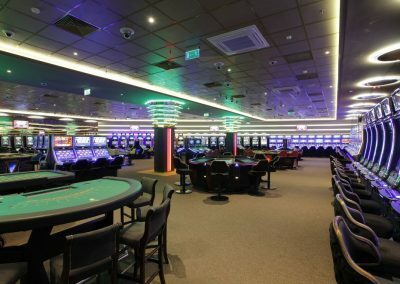 The EGT Super Premier has arrived at Las Vegas Casino Corvin Sétány! Visit us and try it out if you haven’t! 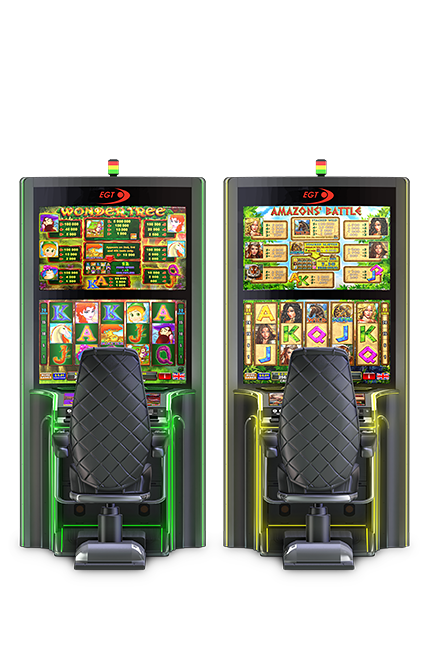 The program package that contains 48 games, the built-in stereo sound system and the giant monitor guarantee an unforgettable experience! Game without stakes?! OF COURSE! At Las Vegas Casino Atrium EuroCenter! 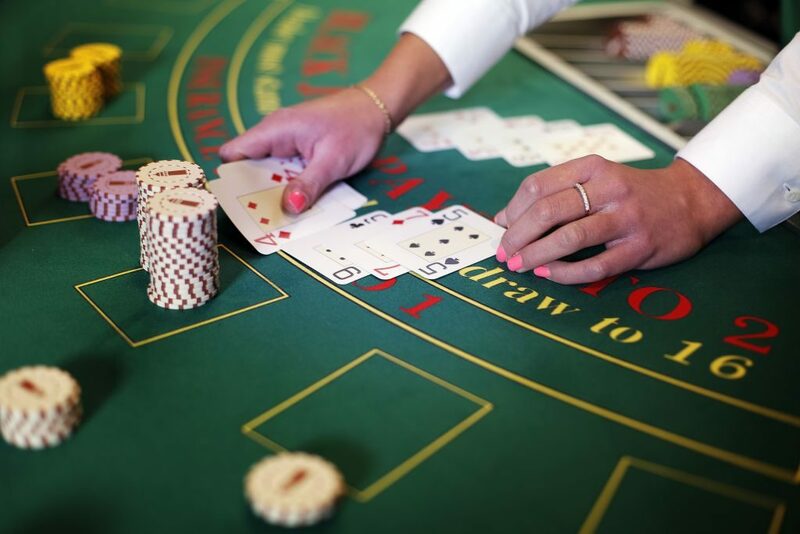 Play without stakes at Las Vegas Casino Atrium EuroCenter! 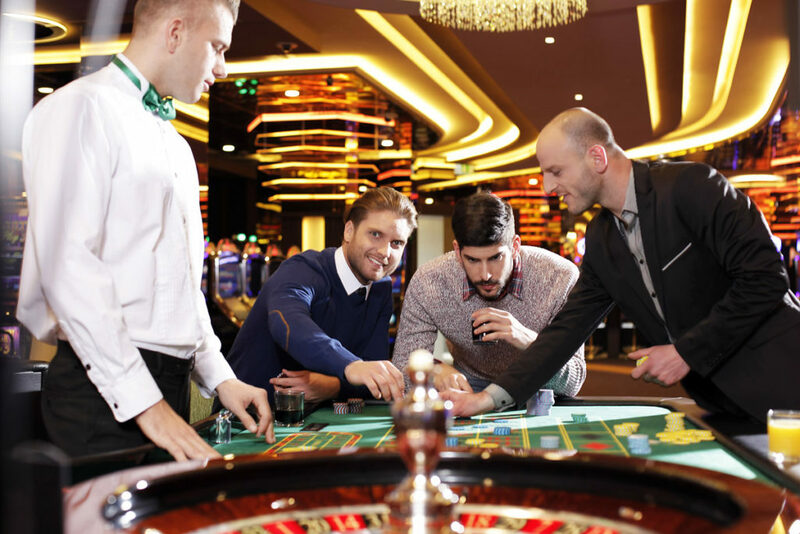 If you’ve never been to a casino but you’ve been playing with the idea of ​​winning, it’s time to take the first steps! 7.000.000 HUF prize pool at Las Vegas Casino Corvin Sétány this summer! 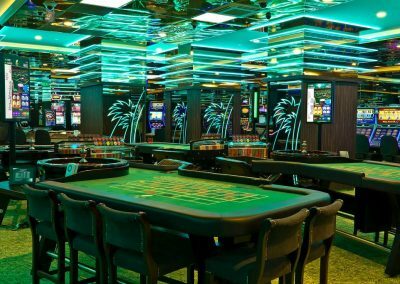 Las Vegas Casino Corvin Sétány offers 7.000.000 HUF prize pool this summer! From 25th of June, 2018 until 29th of August, 2018. We will have a draw three times every Wednesday and Saturday. On the 26th of October, 2017 we announced that the Budapest Poker Open will be held again! 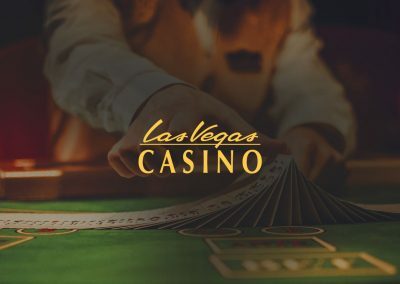 Within the framework of a press conference we have announced that we will organize Hungary’s highest-quality and largest poker tournament again, between 22nd and 26th of November.